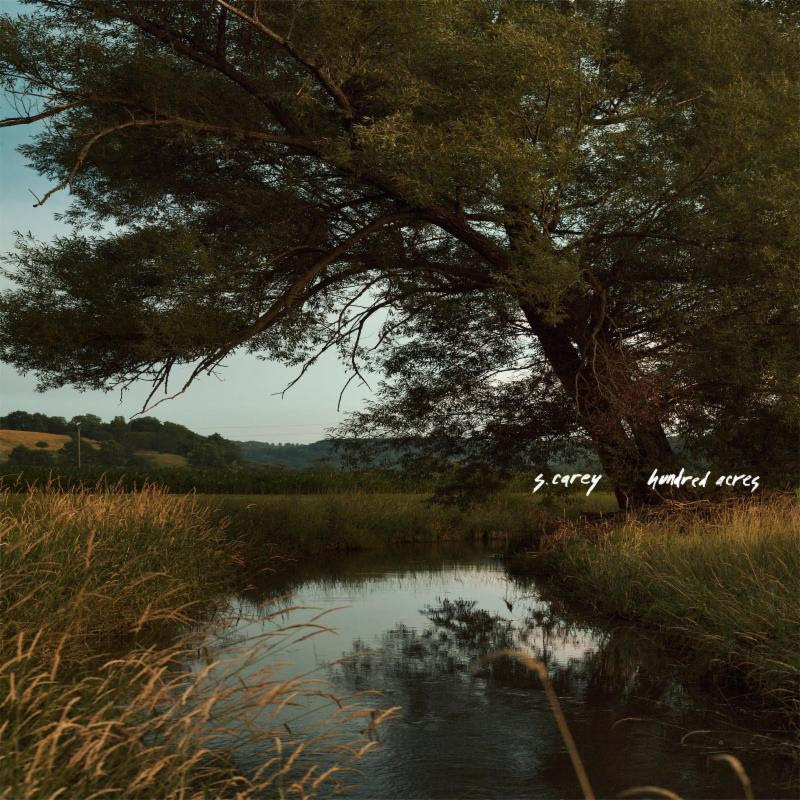 S. Carey Announces Hundred Acres, Shares Tender Single "Fool's Gold"
In 2010, Sean Carey, under the moniker S. Carey, branched out from underneath the canopy of Bon Iver, and we saw what the singer-songwriter could do when separated from the Justin Vernon-led project. 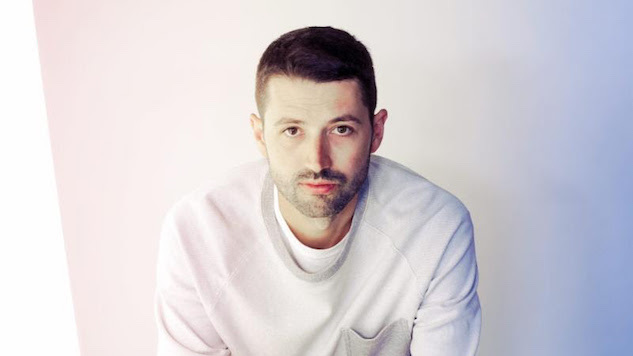 Now, after a pair of studio records and another duo of EPs, he’s getting ready to release Hundred Acres, which, per a press release, “finds Carey at his most confident, mature and grounded, writing the strongest songs of his career.” With the album, he seeks to communicate the beauty of simplicity while delving into the poetry of healing personal wounds. Hundred Acres, out Feb. 23 via Jagjaguwar, was self-produced by Carey, with engineering and co-production from Zach Hanson and Chris Messina, and boasts music contributions from Gordi, who sings backing vocals on three tracks, Casey Foubert (Sufjan Stevens) and Rob Moose (yMusic). See the cover art and tracklist below, underneath the players for “Fool’s Gold” and Carey’s 2010 Daytrotter Session. Carey will set out on a tour supporting the album next spring—see those dates below, as well.